With a love of people and a passion for science, Dr. Becker excels in a profession that merges both. 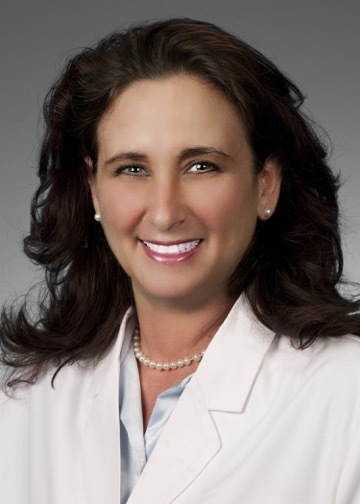 She is a board certified physician with 16 years of experience, who tailors her care to the individual patient. She has extensive experience treating chronic conditions in Geriatrics and Adult Medicine for men and women that includes high blood pressure, cholesterol and diabetes management. She joined Gulfshore Concierge Medicine in 2017, taking over for Dr Laura Lenholt. Prior to GC Medicine, Dr. Becker maintained a thriving medical practice at Physicians Regional Medical Center for eight years. Her team oriented and compassionate approach have distinguished her as a leading physician in the area. She also consistently ranks at the top of the charts for her levels of patient satisfaction. Dr. Becker’s area of expertise includes: adult and geriatric care, well woman exams, pre-op exams, diabetes screening, immunizations, preventative health for men and women, cancer screenings, weight loss and nutrition. She is also well versed in chronic disease management of pre-diabetes and diabetes, hypertension, dyslipidemia, and hypothyroidism. She has an extensive network of specialists that she partners with in the community and her medical philosophy emphasizes the importance of quality patient care. With a focus on geriatrics and adult medicine, managing all common illnesses and chronic diseases, tailored to each individual patient. Disease management of pre-diabetes and diabetes, hypertension, dyslipidemia, hypothyroidism, vitamin/nutritional deficiencies, and women’s health issues. Compassionate care with a detail-oriented and personally tailored approach. Providing comprehensive, adult preventative health care for men and women.